Declan Kelly officially launches the music video for Dieseln’Dub’s reggae-dub version of the monster Midnight Oil hit Beds are Burning. Featuring Frank Yamma and Pat Powell on vocals, Beds are Burning is the second single to be released from Kelly’s recently launched album Diesel n’Dub, a stunning compilation of Midnight Oil hits reinvented in the dub-reggae style. 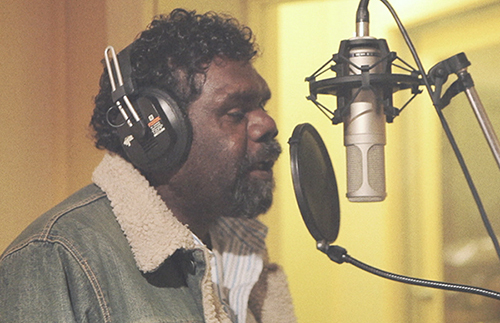 The video features footage of Frank Yamma at the studio recording of the track, fused with Pat Powell in performance, Declan Kelly on drums in the laneways of Surry Hills, against the backdrop of recent country wide public protests.